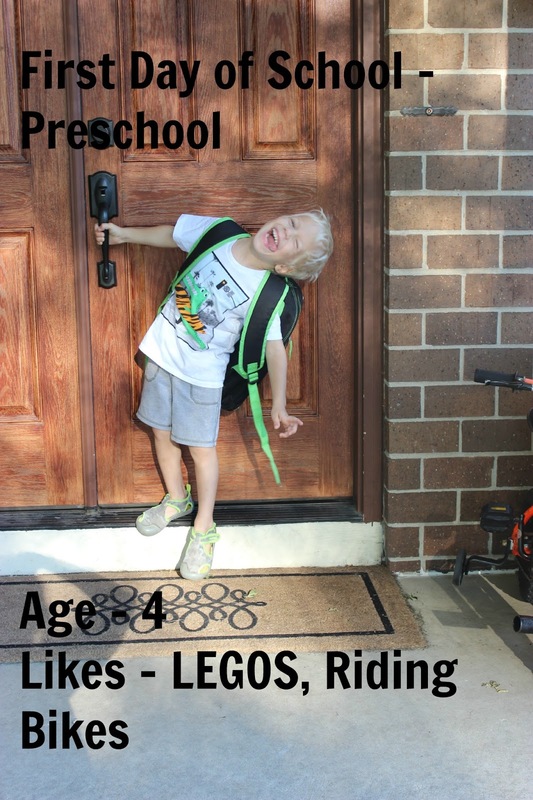 Here is our first day of school photos.....2 months late! 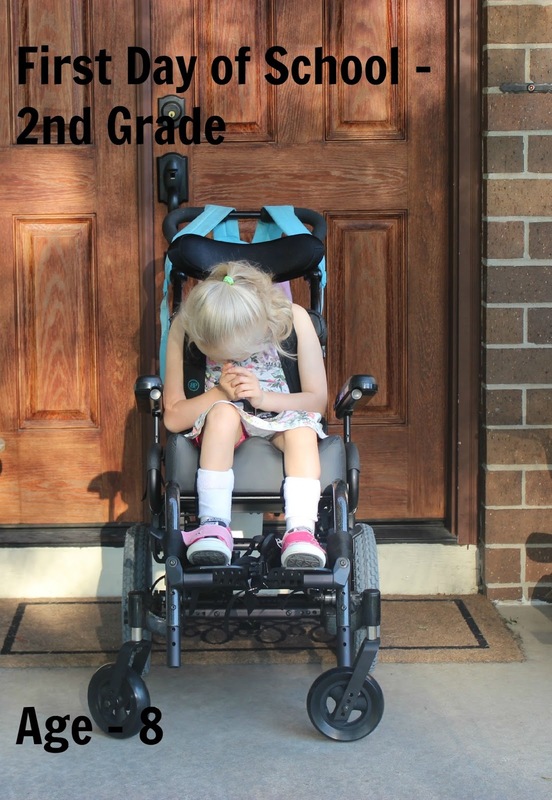 Bella got a new wheelchair right before school started. She is able to sit in it better, but it's quite a lot heavier for us to transport around. Oliver is quite silly now in front of the camera. He is actually in two different preschool programs this year. He is a child that definitely needs structure and to be around a lot of friends. The area for the first day of school is present here. You can choose the best link from this area and can maintain your knowledge area with this blog. You can also get the good article from this place and enjoy tools and techniques. Your crazy school days and memories took me back down to the memory lane of my childhood days and I often share my stories with https://www.domyessay.biz/do-my-essay-services/edit-my-essay-online/ students and they also enjoy that. Your post recalled me my childhood times and my first day at school.I think every one should visit this page to check more info in interesting manner.Thanks for sharing nice pictures.